On the plus side Walmart gives employment to hundreds of thousands of workers, huge profits to its shareholders, and enriches its customers by providing goods at huge savings. On the minus side Walmart pays poverty wages to most of its associates, has forced workers to work overtime off the clock, has paid women less than men, drives suppliers to the wall as it demands ever lower prices, and destroys thousands of small retailers that once made for vibrant downtown areas in small towns across America. My business ethics classes wrestled with the ethical issues, and usually disagreed about the overall conclusion. No longer, though. 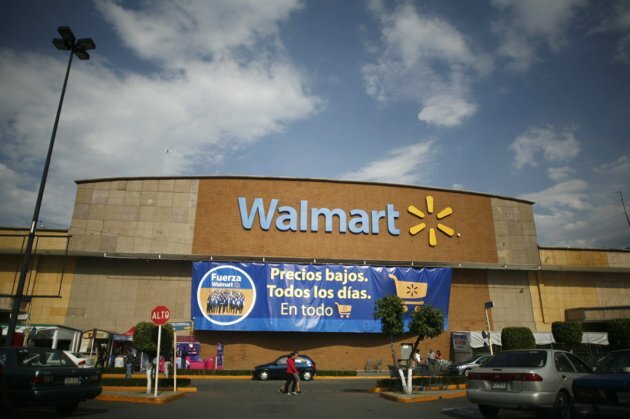 The bottom line seems to be that Walmart is beyond unethical—it’s a criminal enterprise. This entry was posted on April 21, 2012 at 10:05 pm and is filed under Business ethics, Ethics-general, International, Retail. You can follow any responses to this entry through the RSS 2.0 feed. You can leave a response, or trackback from your own site.